The Clean Air Act requires EPA to set National Ambient Air Quality Standards for six common air pollutants. These commonly found air pollutants (also known as “criteria pollutants”) are found all over the United States. They are particle pollution (often referred to as particulate matter), ground-level ozone, carbon monoxide, sulfur oxides, nitrogen oxides, and lead. These pollutants can harm your health and the environment, and cause property damage. Of the six pollutants, particle pollution and ground-level ozone are the most widespread health threats. EPA calls these pollutants “criteria” air pollutants because it regulates them by developing human health-based and/or environmentally-based criteria (science-based guidelines) for setting permissible levels. The set of limits based on human health is called primary standards. Another set of limits intended to prevent environmental and property damage is called secondary standards.  CAS offers turn-key monitoring solutions for all six of the criteria pollutants by working together with the major instrument manufacturers. See our partners page for available instrumentation.